Thomasville-Thomas County Chamber of Commerce. We look forward to serving you. What's happening at the Capitol? 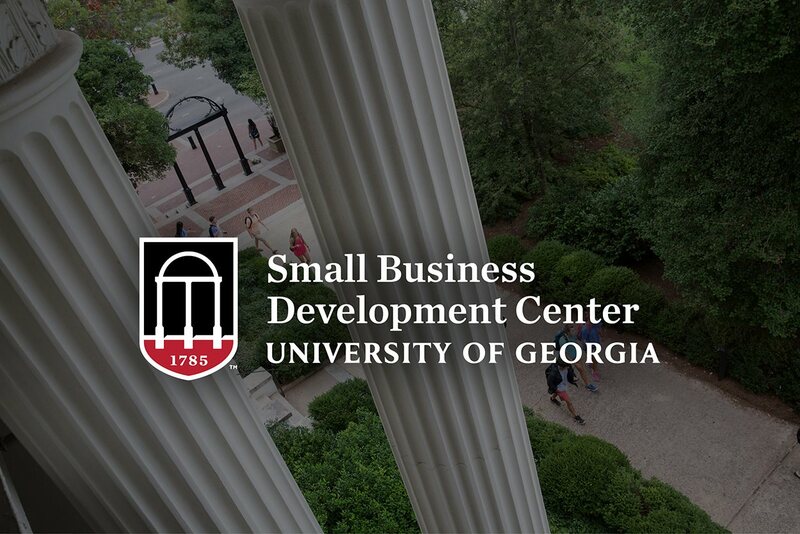 For over 100 years the Georgia Chamber of Commerce has worked to keep, grow and create jobs to make Georgia a better state for business. 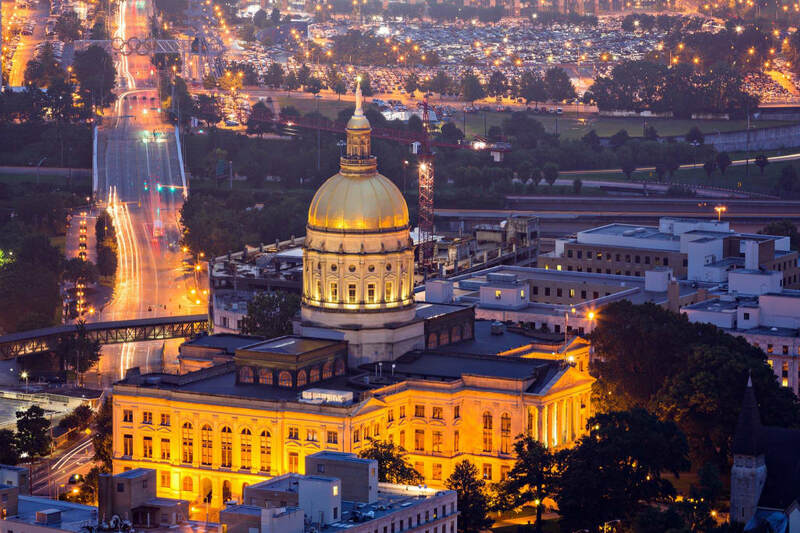 Their advocacy, policy and leadership helps them ensure Georgia’s economic competitiveness, attract new investments as well as promote growth and prosperity for all business. As the state’s largest business advocacy organization our areas of focus include both state and federal issues.